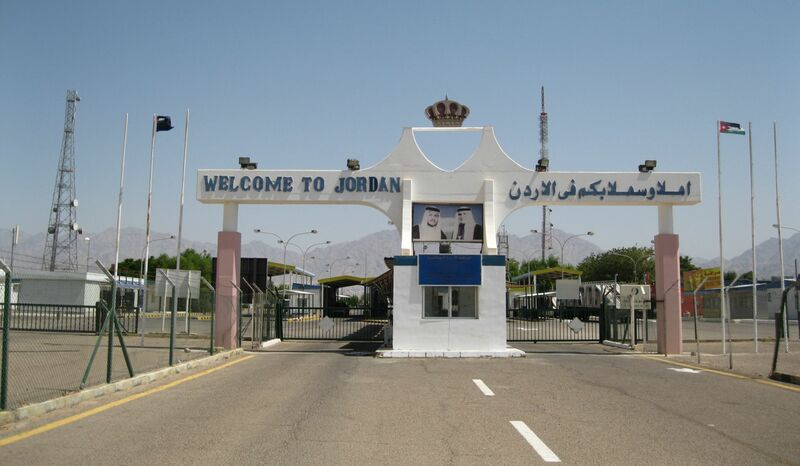 According to livestock farmers and merchants, the opening of the Jaber/Nasib border crossing between Jordan and Syria turned out to be a mixed blessing, as more and more Jordanians are flocking to the nearest Syrian town to buy red meat at low prices unheard of at the local Jordanian market. Prices of red meat in the country have witnessed about a 50 per cent drop because of the opening of the borders with Syria, where a lamb, for example, can be bought for JD20, whereas at the local market the price is no less than JD100. Of course consumers are rejoicing, especially those who have not been able to afford red meat. What seems to exacerbate the crisis for local livestock traders and farmers is the loss of some profitable export markets in the Arab Gulf region because of regional tensions. Qatar, for example, was responsible for 17 per cent of Jordanian livestock exports, but this is not the case anymore. Saudi Arabia and the West Bank were also major importers of Jordanian red meat but Jordan’s exports to these two markets have dropped considerably over the past few months. So while local farmers and traders of livestock are agonising over the huge drop in prices of their products, many Jordanians are rejoicing as they now can afford red meat, a main food staple for many Jordanians. Jordanians have to reconcile themselves to the inevitable conclusion that opening borders with neighbouring countries is a mixed bag. Besides, prices of red meat in Jordan have been exuberantly high and beyond the reach of many people, including middle class consumers, as livestock traders and farmers were simply exploiting regional conditions to make a quick buck! So the good news for Jordanian consumers has also a price!